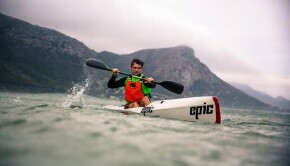 Epic Kayak has released information about the new Epic V10L. 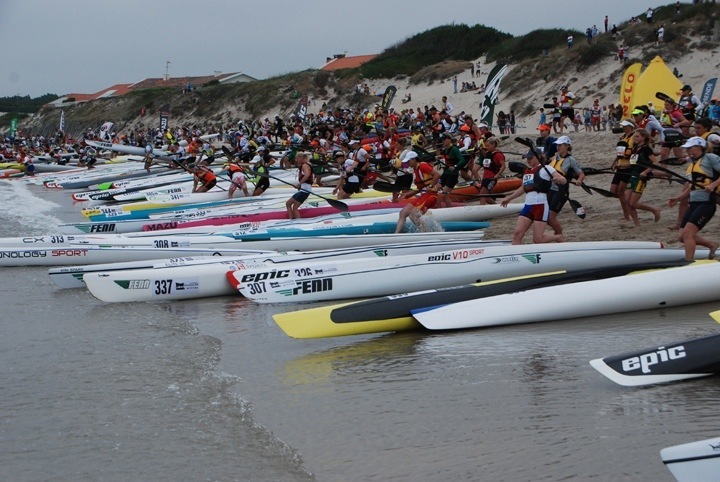 They have recently had a contest about the specs and the name of their new surfski. 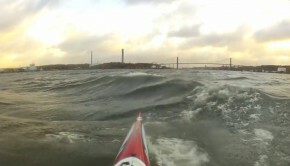 It looks really nice for paddlers weighing less than 75 kg (165 lbs). Available from January 2014. 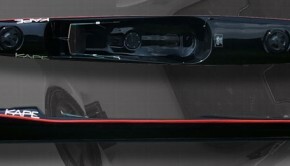 The design brief for the new V10L was very simple. “Give paddlers the same performance, speed, handling, ergonomics and stability as the newly designed V10, but with a design optimized for paddlers weighing less than 75 kg (165 lbs). 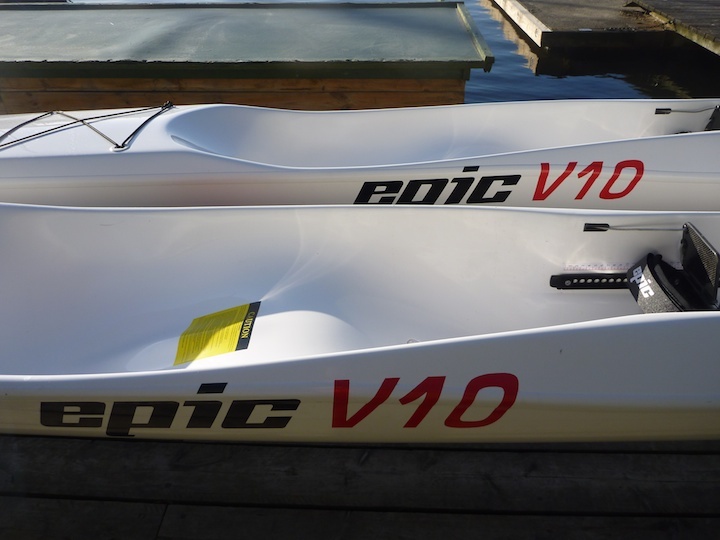 More info about the new Epic V10L at epickayaks.com.